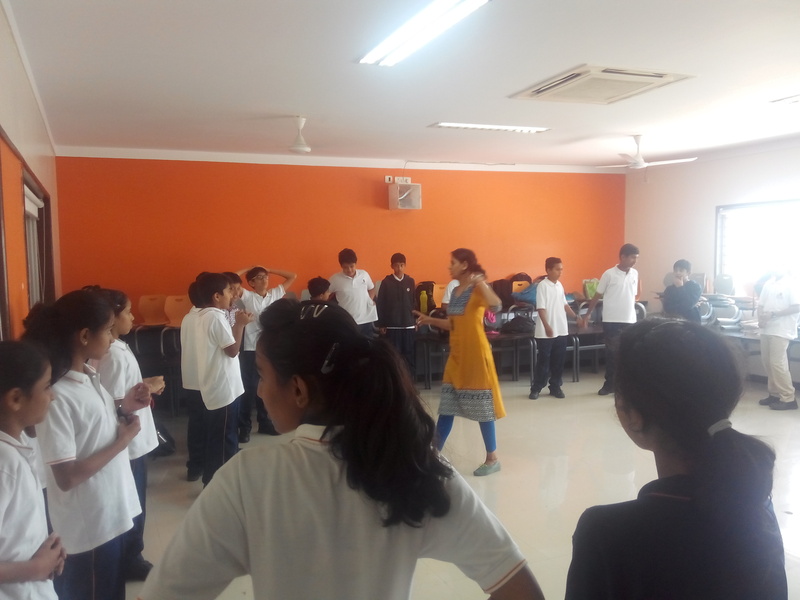 Theatre Workshops are a wonderful way to impart and exchange information about performing arts. In our experience so far, these workshops have been very successful in terms of achieving whatever the objective has been. 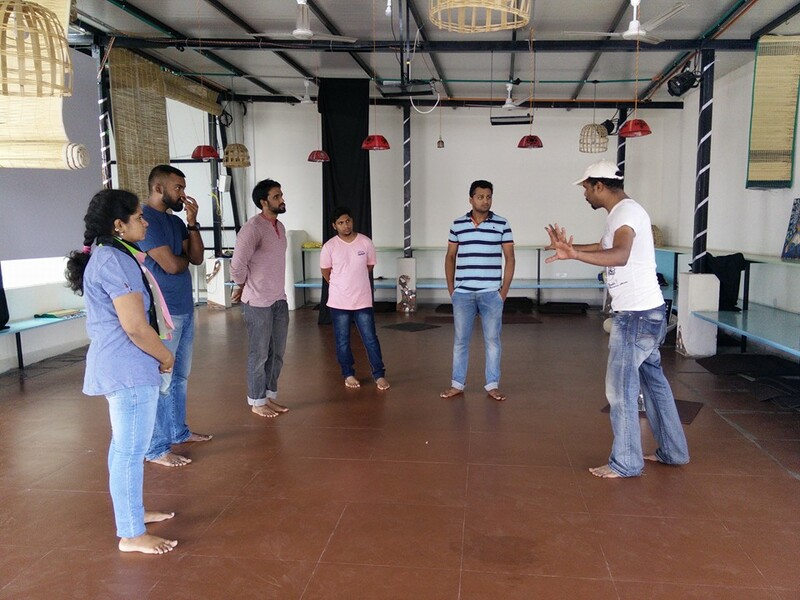 At YouAndMe, the core of our motivation to reach out to people has been Adhyatmic Theatre. Our workshops too contain snippets of the ocean of knowledge that we Indians are born into.